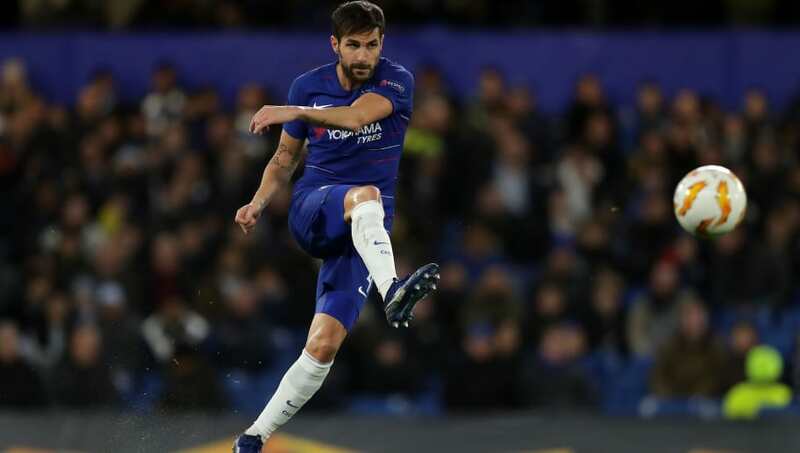 Cesc Fabregas is entering the 16th year of what has been an impressive career thus far; the 31-year-old has won league titles in England and Spain, as well as winning everything there is to win at international level. Even if he’s being used sparingly at the moment, Fabregas is one of the finest midfielders to ever grace the Premier League, and you’d think he’s still got a lot left in the tank. Here are seven of Fabregas’ best moments in English football. 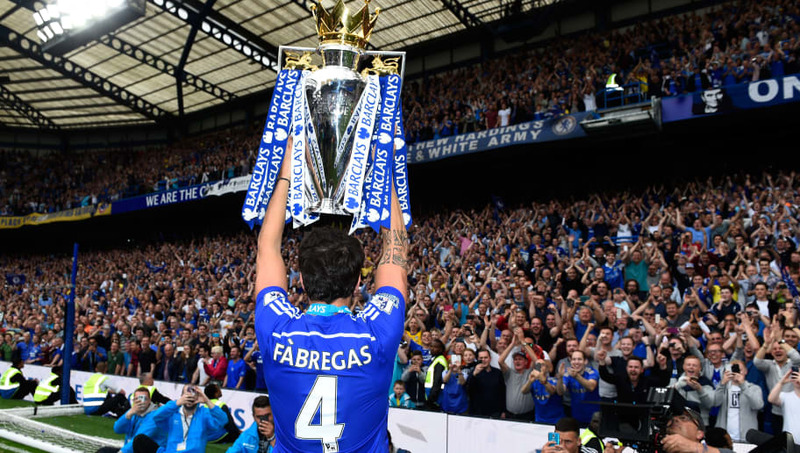 In his first attempt with Chelsea, Fabregas did what he couldn’t do in eight seasons at Arsenal – win the Premier League title. Fabregas was an integral part of Jose Mourinho’s side that season, providing a league high 18 assists. Alongside Nemanja Matic, Fabregas formed a formidable midfield partnership that yielded great success and put his name in the history books in the process. Arsenal faced Barcelona a lot in the Champions League. Before they seemed to always draw Bayern Munich, they had many a tussle with the Catalan giants – pitting Fabregas against his boyhood club. On one occasion in 2010, Arsenal managed to salvage a 2-2 draw with Barca, with Fabregas scoring the equalising penalty late on. He did this after suffering a fractured leg earlier in the game. Talk about playing through the pain. 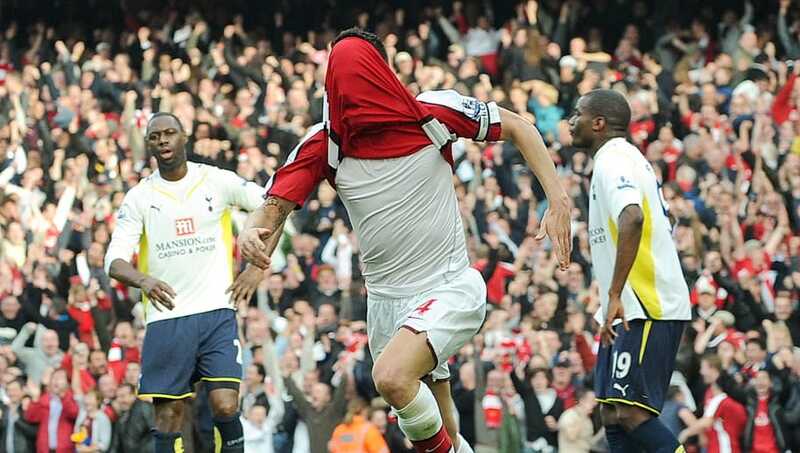 Fabregas played in many a north London derby during his time at Arsenal, but few were as dramatic as this one. After Robin van Persie put Arsenal 1-0 up at the Emirates, Fabregas made it 2-0 straight from kick off; a mazy run aided by both individual brilliance and haphazard defending saw the Spaniard immediately double Arsenal’s lead – although they would go on to lose the game 2-3. Arsenal allegedly had first refusal on Fabregas upon his exit from Barcelona, but Arsene Wenger opted against signing his former captain. That decision would come back to bite the Gunners eventually. When the two sides met at Stamford Bridge in 2017, Fabregas got on the scoresheet. Former Chelsea keeper Petr Cech’s poor kick found Fabregas, who lobbed the ball into an empty net. It’s easy to forget the Fabregas is still only 31 years old. That’s partly due to the fact that it feels like he’s been around forever, which he has. Fabregas made his Arsenal debut in October 2003, just over a month after signing from Barcelona, in a League Cup tie against Rotherham United. At 16 years and 177 days, he became Arsenal’s youngest ever first team player. 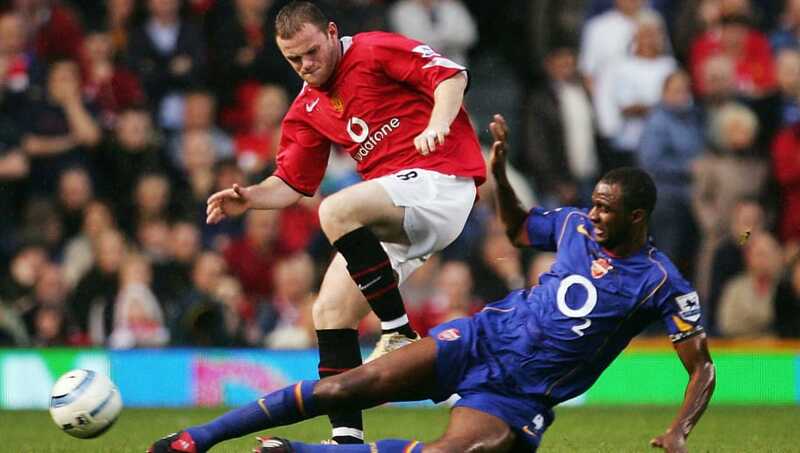 This heavyweight clash between Arsenal and Manchester United from 2004 is best remembered as the game where the Red Devils ended Arsenal’s 49 match unbeaten run. The second most prevalent memory from the game is the fracas that ensued inside the tunnel, during which United manager Sir Alex Ferguson was hit in the face with a slice of pizza. It takes gargantuan cajones for any player to commit such an act, but for that player to be a 16-year-old Fabregas? Fair play. The Spaniard is in the Premier League elite when it comes to providing assists. 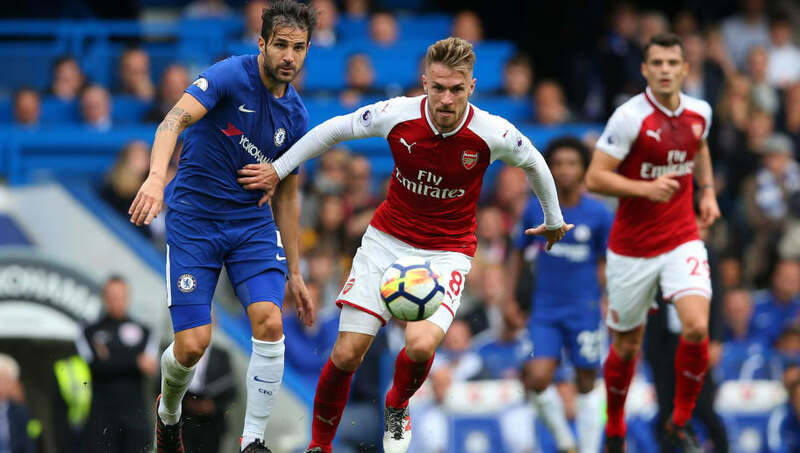 Fabregas was the first player to assist in six consecutive league games (two in his final two Arsenal games and four in his first season at Chelsea), and he sits second on the all time assist charts with 111 – only Ryan Giggs with 162 sits in front of him. Considering Fabregas went to La Liga for three seasons, one wonders how high that number could have been.